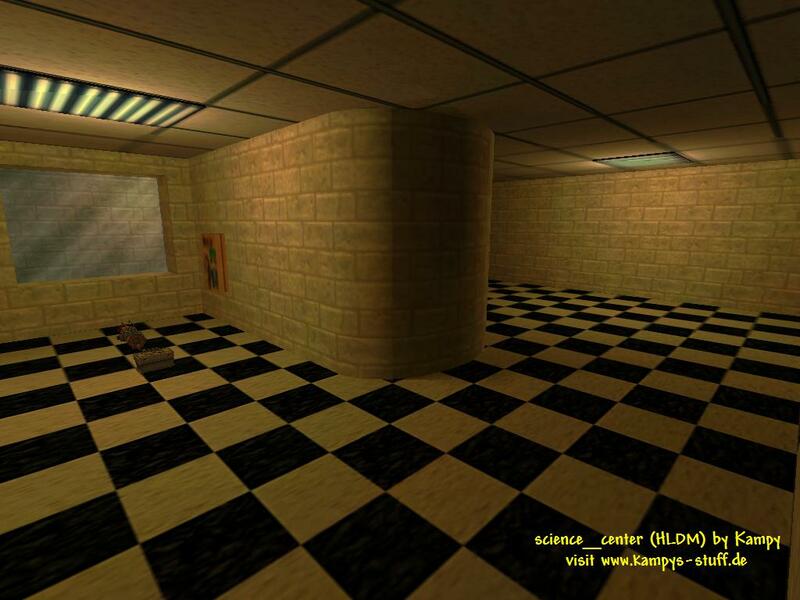 This is a medium sized map with a half-life singleplayer type environment like in office complex. There is also another part which looks more lab-like and a corridor that has a on-the-rail look, but the main part looks like office complex. 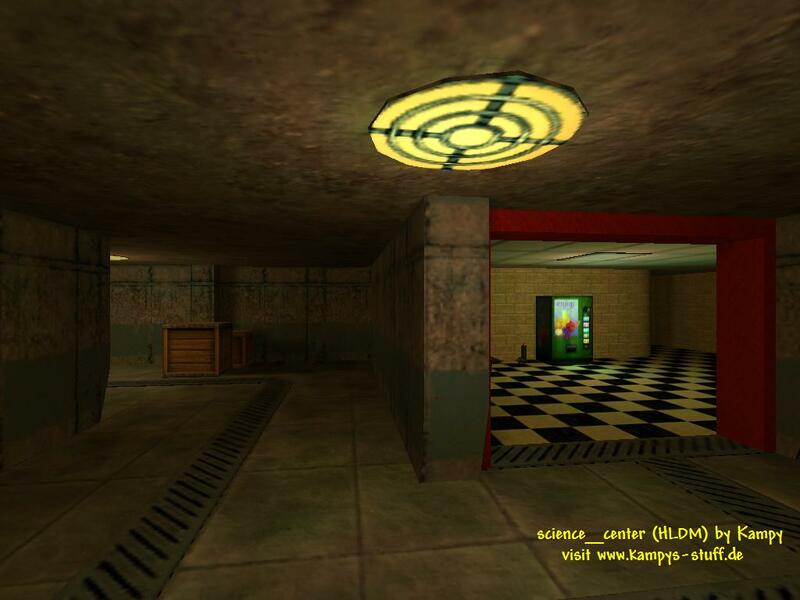 The map consists of many corridors, some small and one big room. The gameplay is rather balanced. The weapons are placed where they are mostly needed - the glueon is missing. There is a nice trap at the shotgun: push a button and the players in the small corridor next to the shotgun will fall in a hole and die, that's pretty much fun seeing someone fall down there. Most of the map looks alright although I dont like the doors which are too wide and open to the side and there is a cheesy shelve prefab which is a func_door. 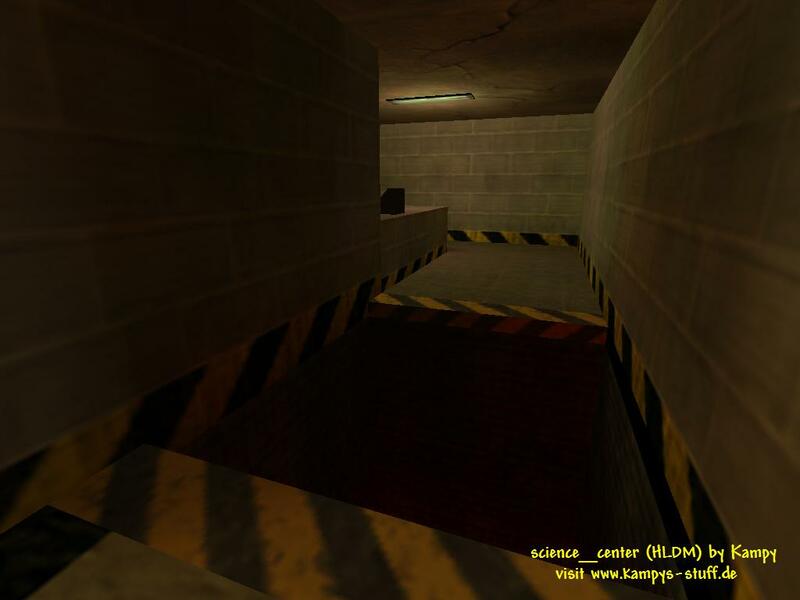 There are also some small texture errors, but this map is very old so it can be forgiven ;) The gameplay is good though and if you dont mind the small negative points you can have much fun here.